This biryani is prepared along the Western Ghats, mostly in Kerala in places such as Kozhikode, Thalassery and Malappuram. The biryani is made with a special variety of short grain rice called the Kaima rice or biryani rice. The chicken in the biryani is shallow fried before cooking along with the rice. 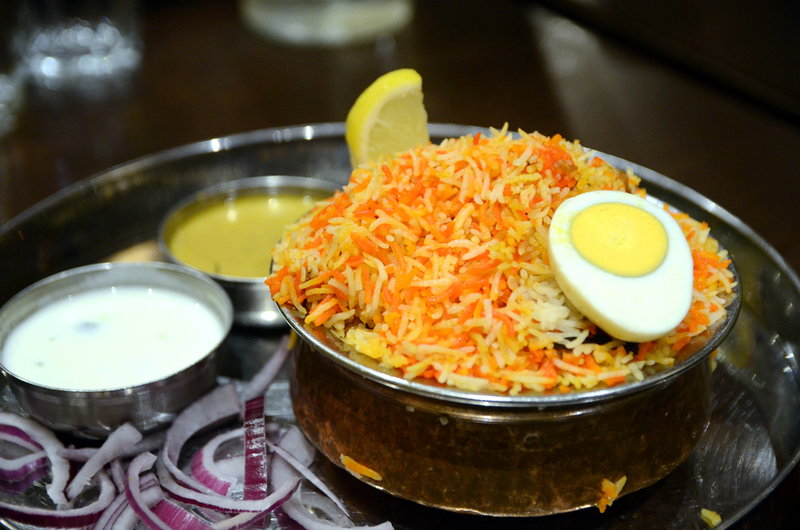 In contrast to the Hyderabadi biryani, the Malabar biryani doesn’t have much spices. In fact, this biryani can be made spicy or sweet depending on your preference. 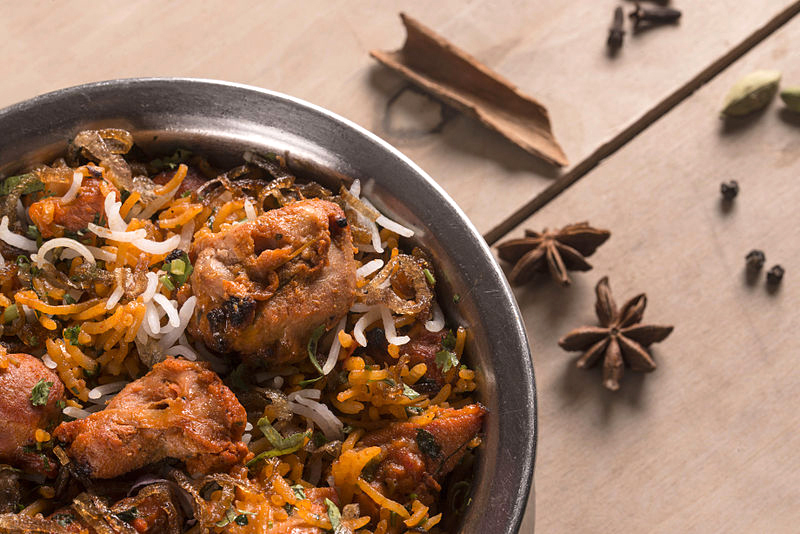 Like other biryanis, what makes this biryani special is the amalgamation of spices and the right amount of tender chicken. 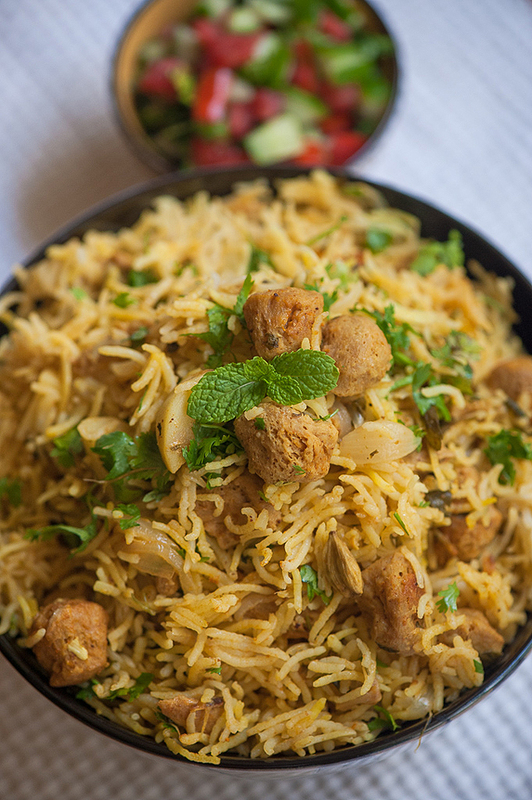 The biryani is given appropriate “dum” to get that authentic flavour. This spicy rice dish is an all-time favorite. The vegetarians can replace chicken with assorted veggies. Developed to suit the taste of Nizam of Hyderabad, this biryani is inspired by the Mughlai style biryani and the cooking style of Andhra. The main ingredients include onions, saffron, coriander and biryani masala consisting of clove, pepper, cardamom and cinnamon. The Hyderabadi chicken dum biryani is best consumed with mirchi ka saalan or curd. Ambur biryani comes from the Tamil kitchens. Ambur is a city in Tamil Nadu and is famous for two things—leather tanning and biryani. This Tamil-style biryani is made with a short grain rice variety known as jeera samba rice with spices added to it and requires perfection in blending. 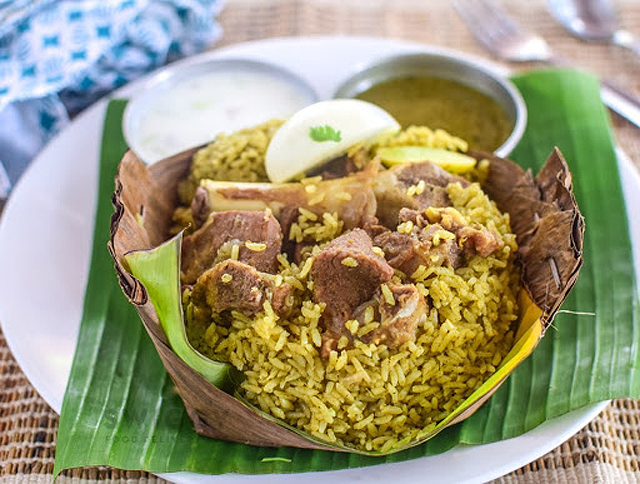 This biryani was developed during the reign of Nawab of Arcot and was a favorite of the Royalty. 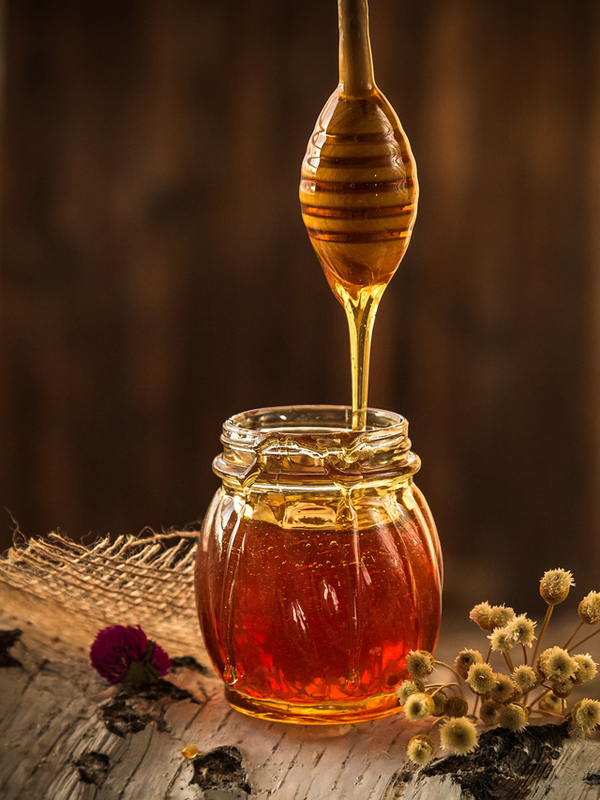 The main ingredients include garam masala powder, red chilli powder, mint leaves, coriander powder, cumin seeds, fennel seeds, green chillies, cashew nuts, cloves, cardamom and much more! When rice is a matter of discussion, how can Kolkata stay behind? The Kolkata biryani is one of the most famous biryanis in the Eastern India. The Kolkata biryani has a mouth-watering aroma and is a variant of the Lucknowi biryani. The spices are quite mild as compared to other biryanis and the main ingredient in this biryani, in addition to the various spices, is potatoes. As the name suggests, this biryani finds its origins in the Sindh Province, which is now in Pakistan. The preparation is unique as its meat curry involves using a lot of yogurt. 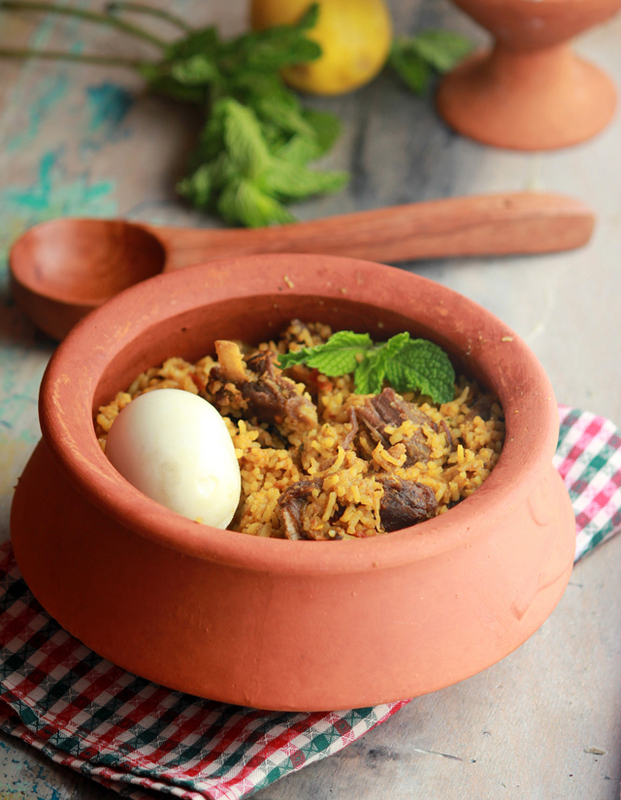 The Sindhi biryani can be made with goat meat, lamb or chicken. 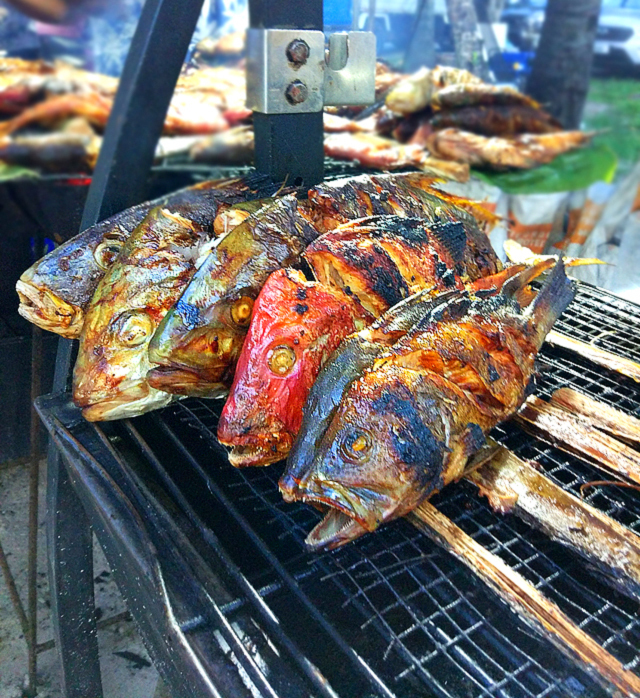 In fact, you can also replace these with either fish or shrimp as you may like. 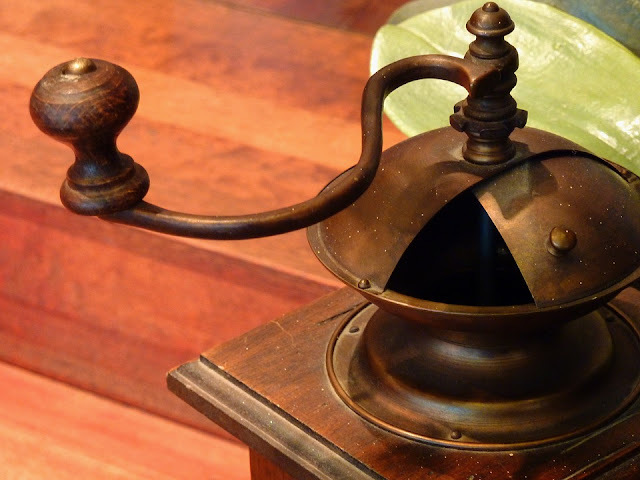 There’s also a long list of spices used, which include paprika, cumin, bay leaves, cloves, cilantro and garlic. 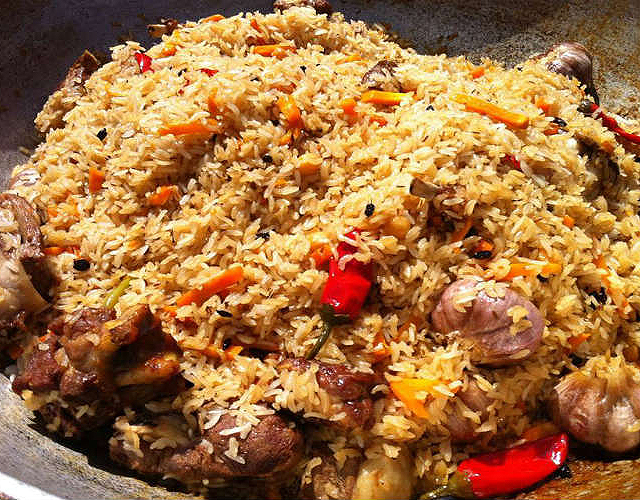 The kacchi biryani is a specialty biryani of Bangladesh. The significance of the term in this biryani is that it is prepared with raw chicken or meat. Unlike other biryanis, where meat and rice are cooked separately, in this biryani, goat, lamb meat or chicken is layered with rice and cooked together. The meat or chicken is marinated with yogurt and a mixture of aromatic biryani masala and covered with a layer of potatoes and then topped with rice—all in the same pot. The pot is then sealed and given a dum. The raw rice and raw meat get cooked together to form a heavenly taste. The Afghan region has always been famous for the rich and exotic dishes, be it the Afghani chicken, Afghani tikka or its variant Afghani soya chaap. The Afghani biryani too is one of the most delicious dish originated in Afghanistan. The taste of the biryani is strongly dominated by the generous use of saffron and garnish of dry fruits such as cashews and raisins. The city of Nawabs is famous for its rich tradition, culture and food. Inspired by the Mughal form of cooking, the Lucknowi biryani is one lip-smacking preparation that will make your taste buds tingle. Mild on the quantity of spices, one can easily enjoy a plate of biryani rather than going for that glass of water or sherbet after every spoon. 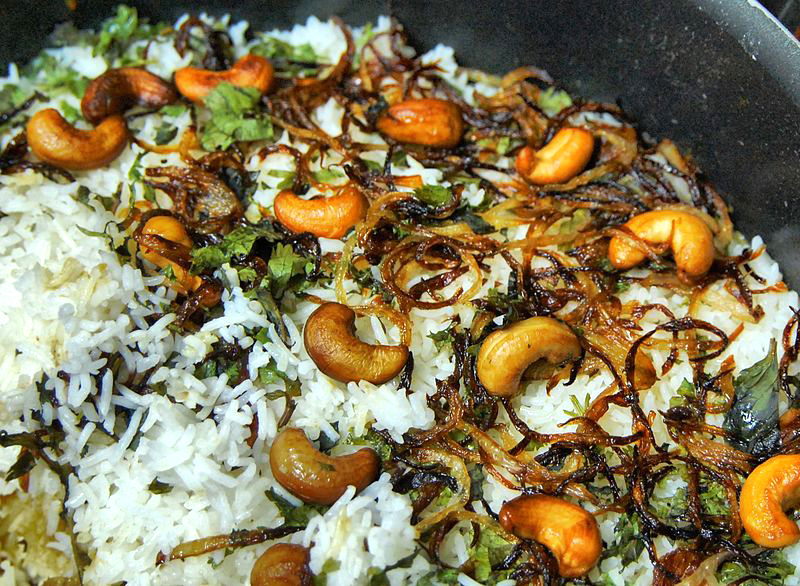 Bhatkali biryani is another unique preparation style involves using loads of onions in contrast to the other biryani preparations, which use onions in a limited quantity. In fact, in Bhatkali biryani, the chicken/meat and rice are cooked in an onion gravy. 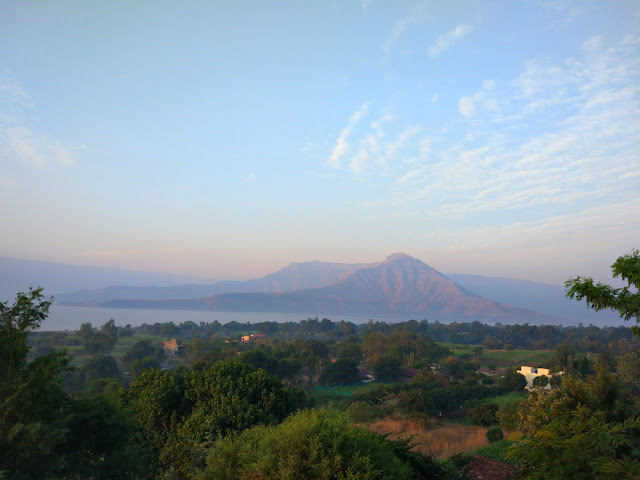 This is most famous along the Konkan belt and Karnataka. 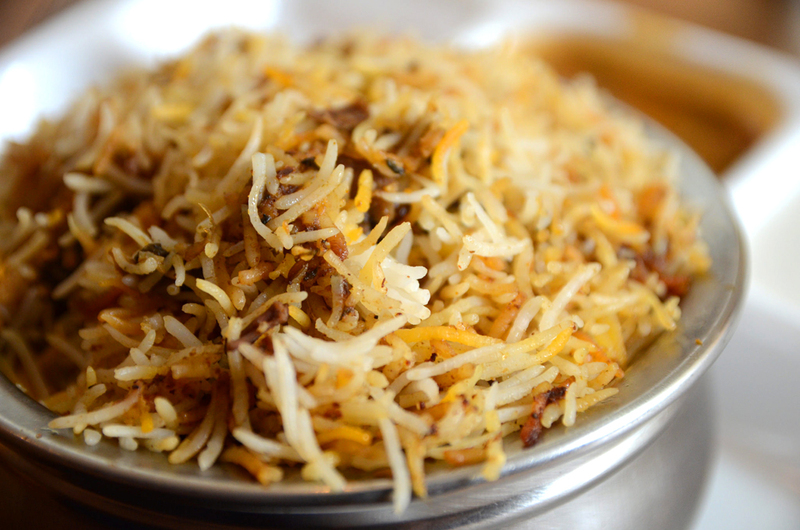 Another similar preparation of biryani is referred to as the Bombay biryani, which is prepared with fried onions. Donne in Karnataka refers to a big-sized bowl made up of areca nut palm leaf. Naturally then, the Donne biryani would refer to biryani served in such big-sized bowls. Most famous in Bengaluru, Donne biryani has a quintessential taste of mint and coriander in addition to an amalgamation of various other spices and the aroma of ghee. There are numerous outlets across Bengaluru serving Donne biryani and if you have stayed in Bengaluru or happen to visit the city, you will hear many locals swear by the dish.